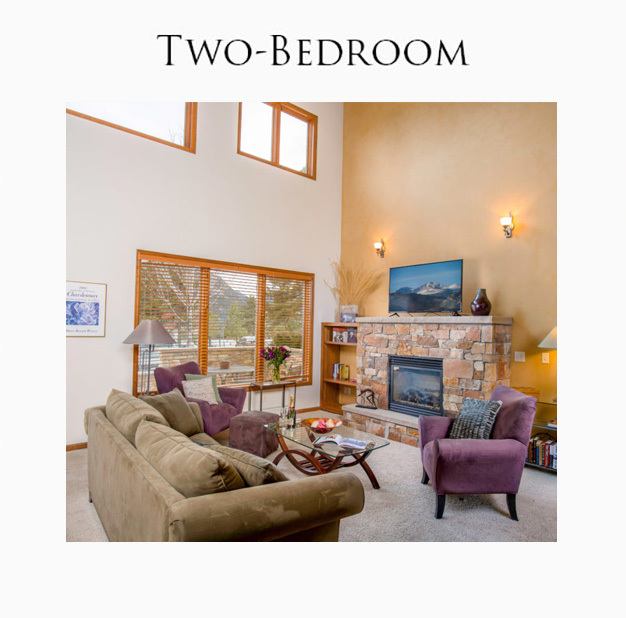 Your Estes Park tradition begins here. We bring friends and family together to unite in an awe-inspiring Rocky Mountain environment. After a day of hiking or exploring, return to your Residence and enjoy the special people in your life in a place that is all yours. 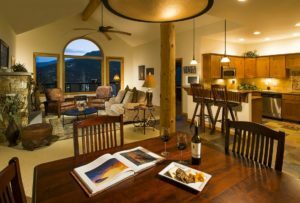 The Residences at The Stanley are convenient and spacious, with breathtaking views of Long’s Peak and the Estes Valley. The Residences combine the privacy of a personal home with the amenities of The Stanley Hotel, including access to our Fitness Center, award-winning dining at Cascades Restaurant, gourmet coffee and treats at the Colorado Cherry Company, and a historic cocktail menu at The Whiskey Bar & Lounge. Estes Park offers a variety of exciting activities year-round, including guided excursions into Rocky Mountain National Park. From large one-bedroom abodes to luxurious four-bedroom homes that can accommodate up to eight guests, all Residences are attractively furnished and well-equipped. 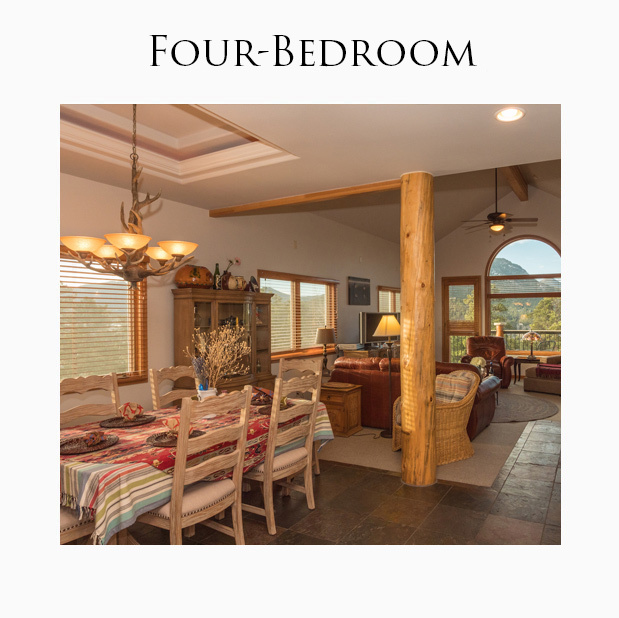 We provide a magical place to spread out and call home; you just need to bring the friends, family, and sense of Rocky Mountain adventure. 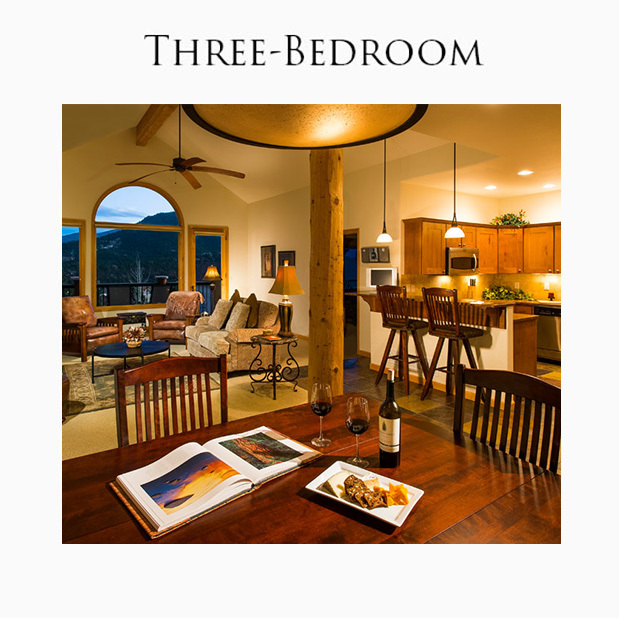 Discover The Residences at The Stanley Hotel, the most coveted Estes Park vacation rentals. Bring your friends, family and sense of Rocky Mountain adventure. 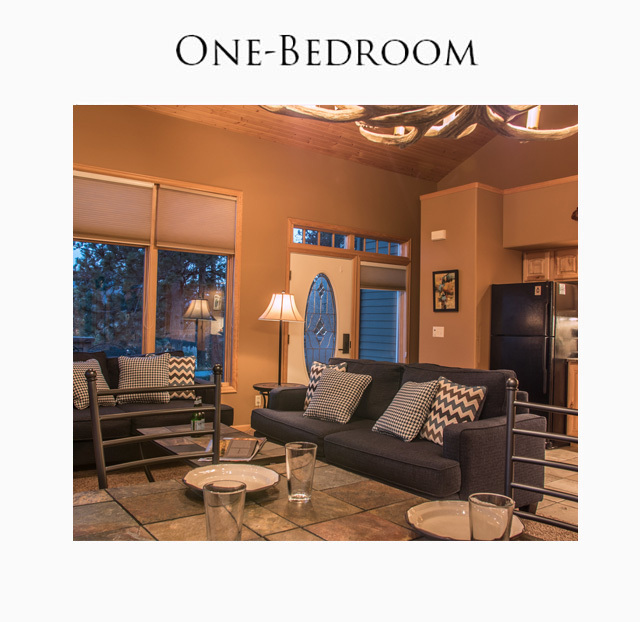 Click here to find your perfect accommodations.